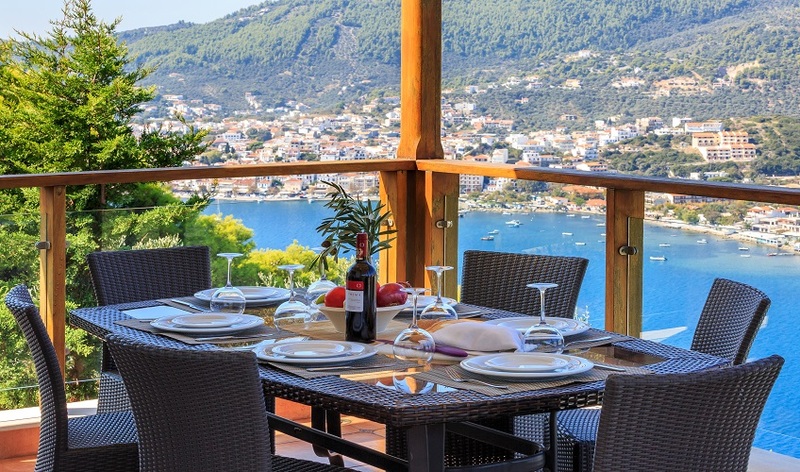 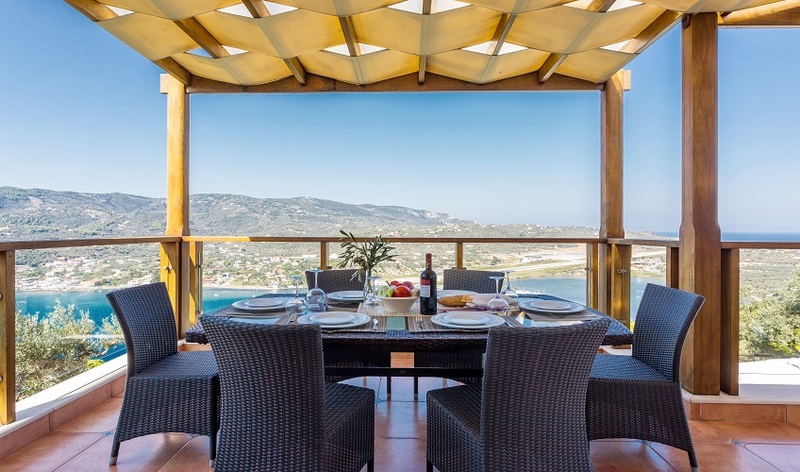 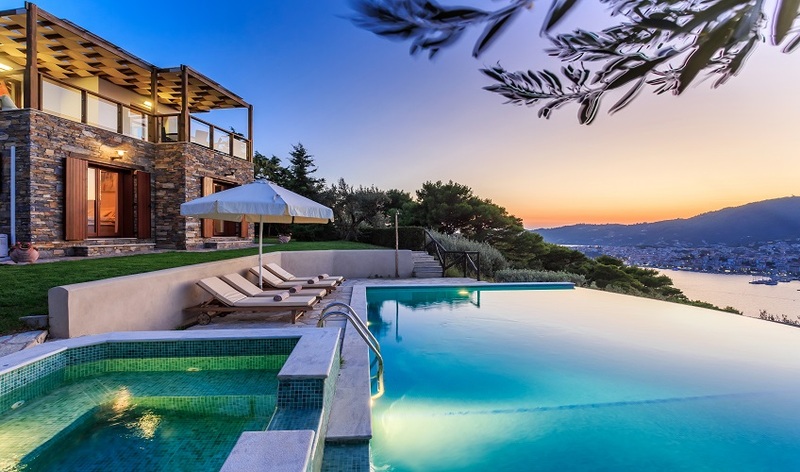 Villa Lago sits high on the beautiful Pounta Peninsula overlooking the stunning blue waters of the Aegean Sea. 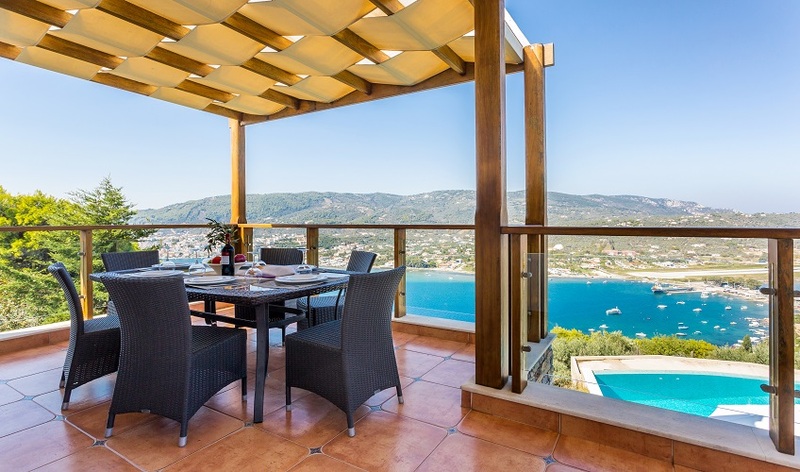 Sitting high on the beautiful Pounta Peninsula overlooking the stunning blue waters of the Aegean Sea is where Villa Lago can be found. 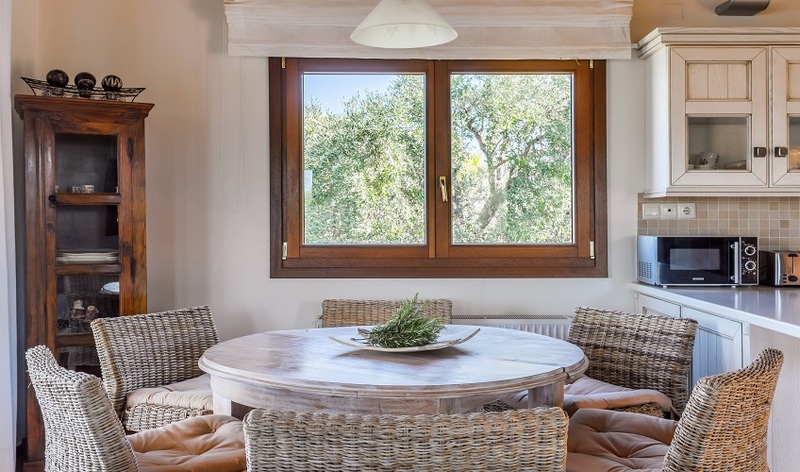 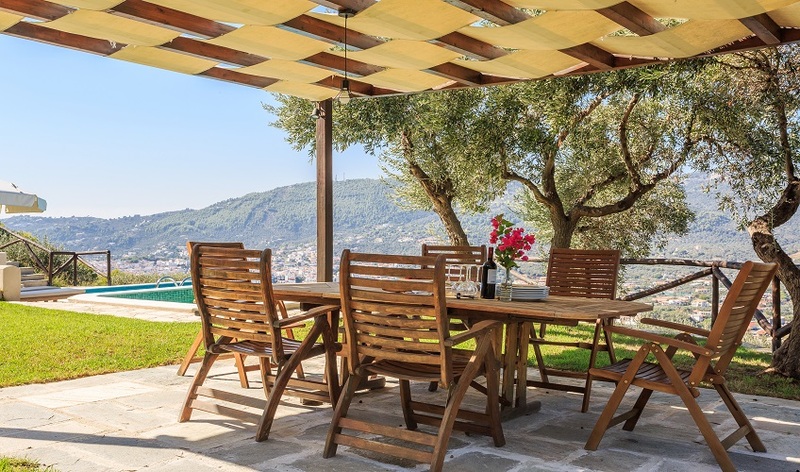 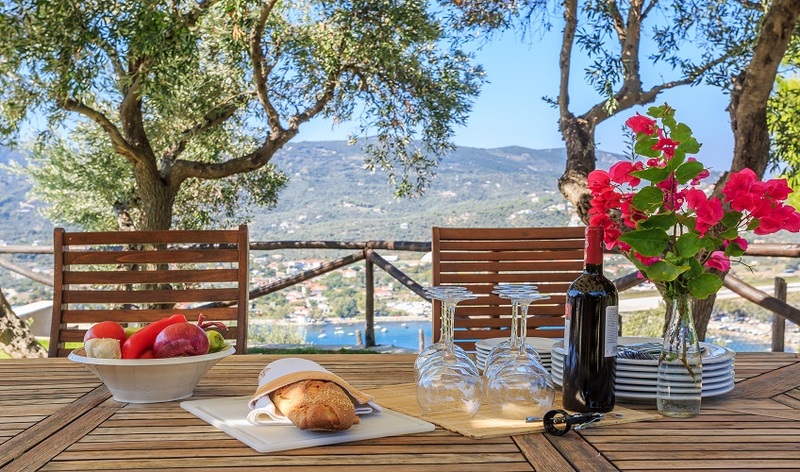 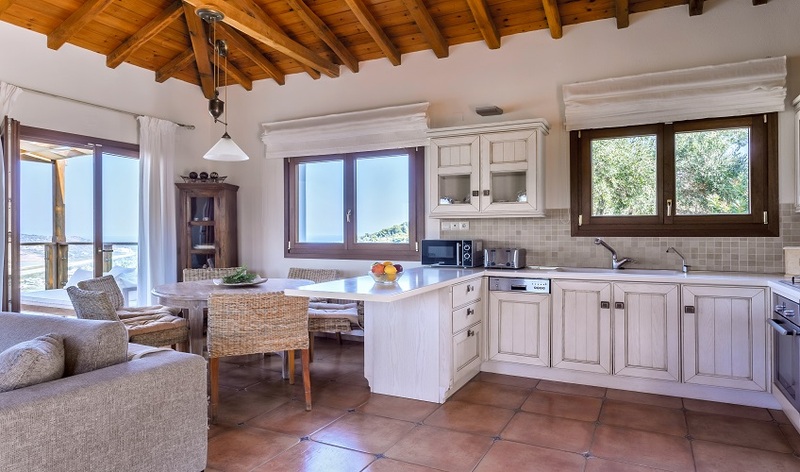 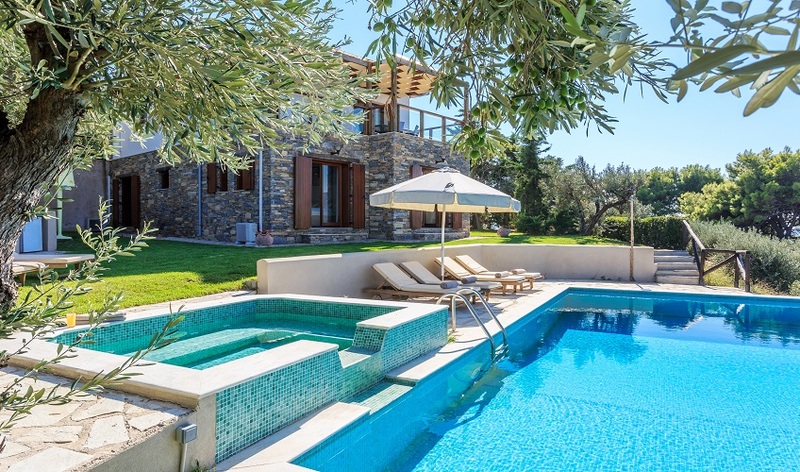 Finished to a high standard this traditional stylish villa sits in its own landscaped gardens with its own private infinity pool with attached Jacuzzi certainly does not look out of place amongst the ancient pine and olive trees. 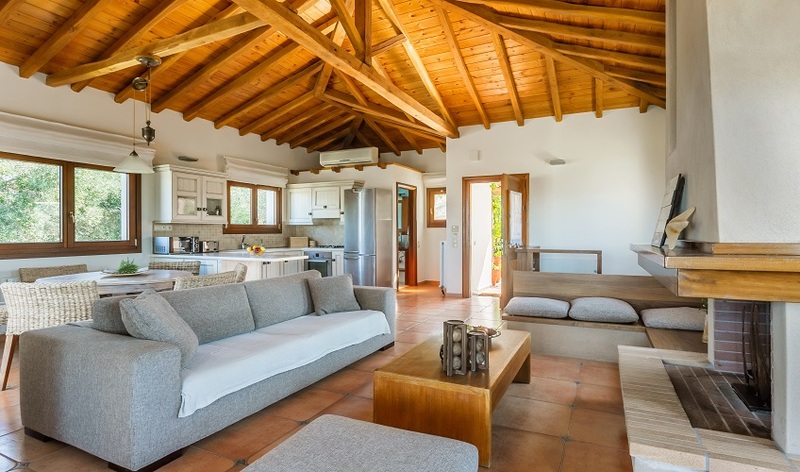 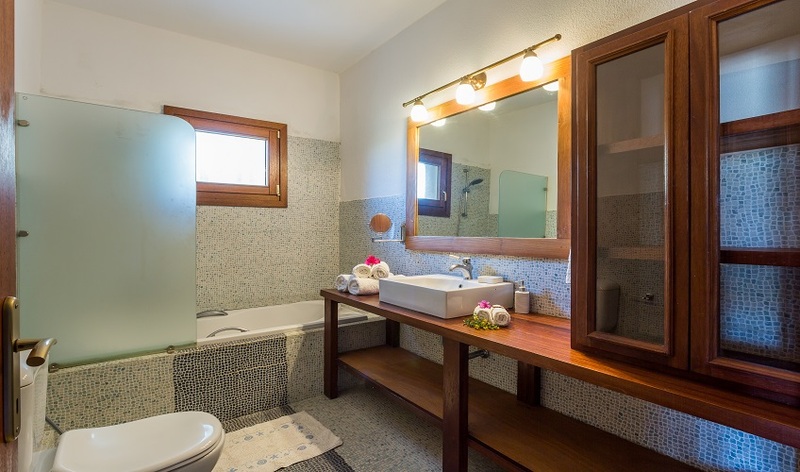 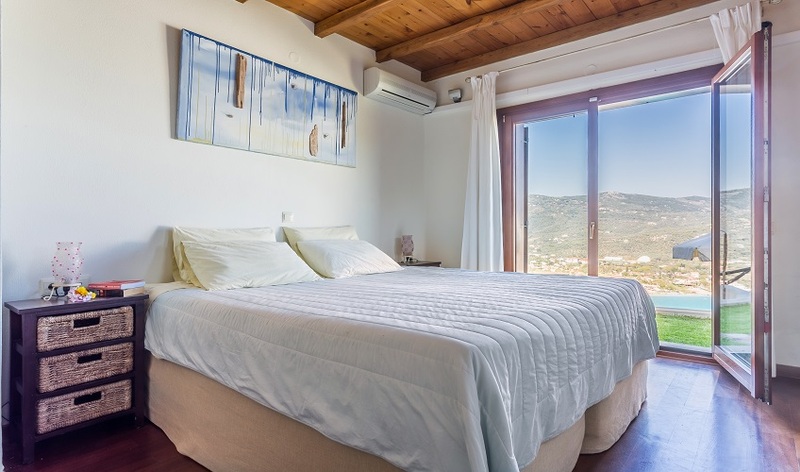 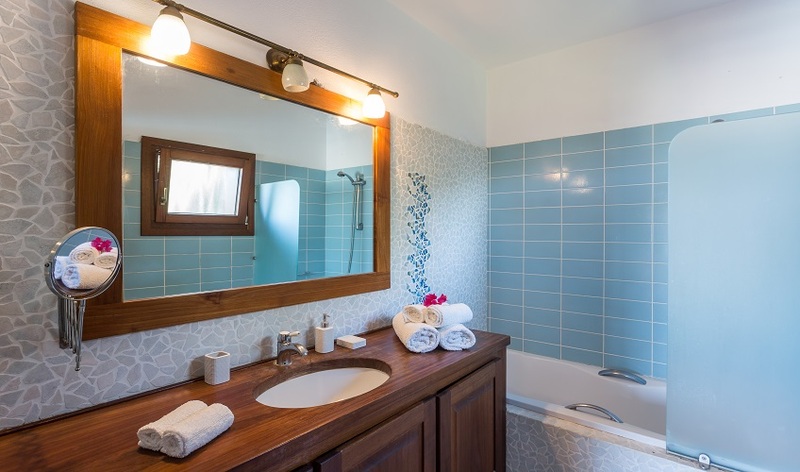 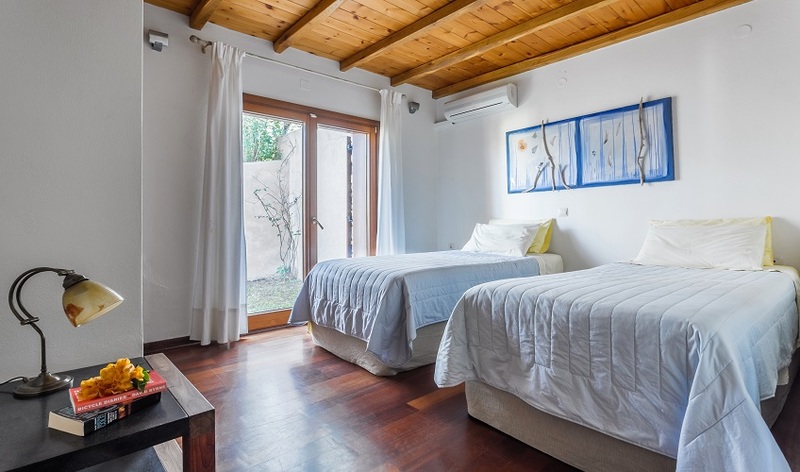 Villa Lago sleeps up to six people and consists of three double bedrooms one with an en suite bathroom, a family bathroom and a further WC. 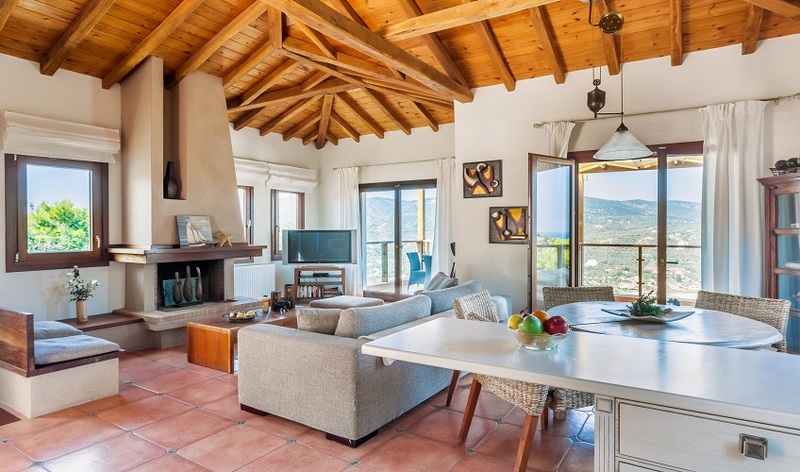 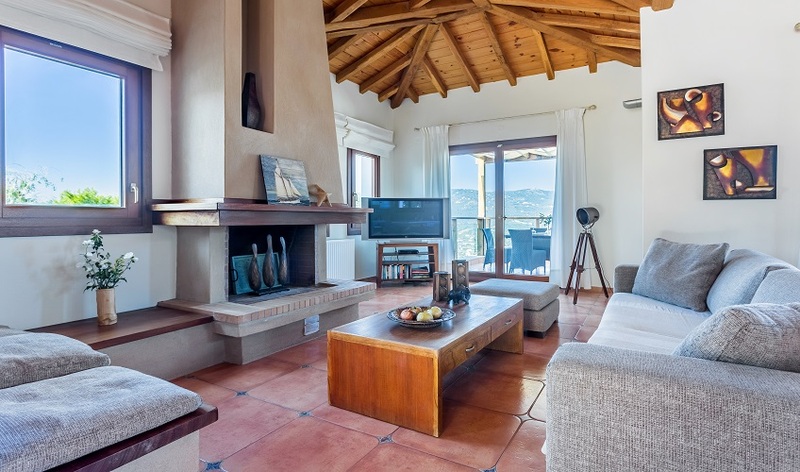 The spacious open plan living area and fully equipped kitchen which open onto the terrace and gardens and exquisite sea views towards Skiathos Town. 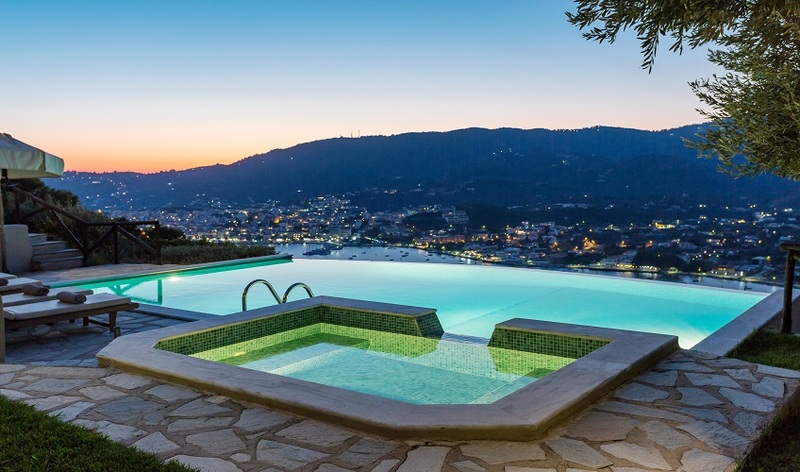 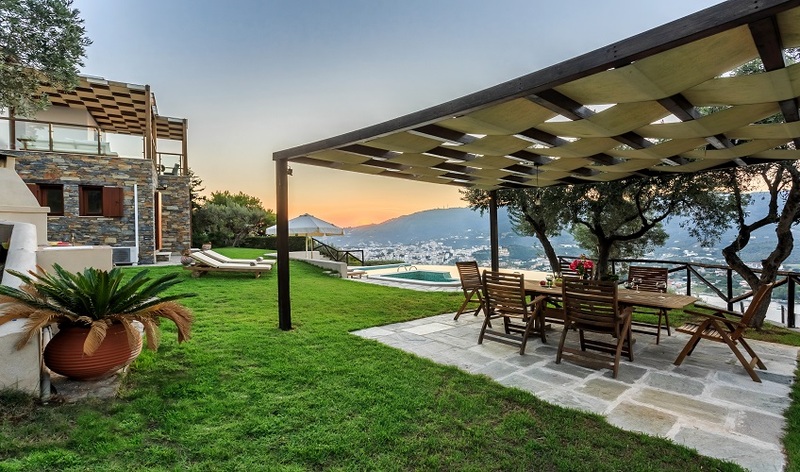 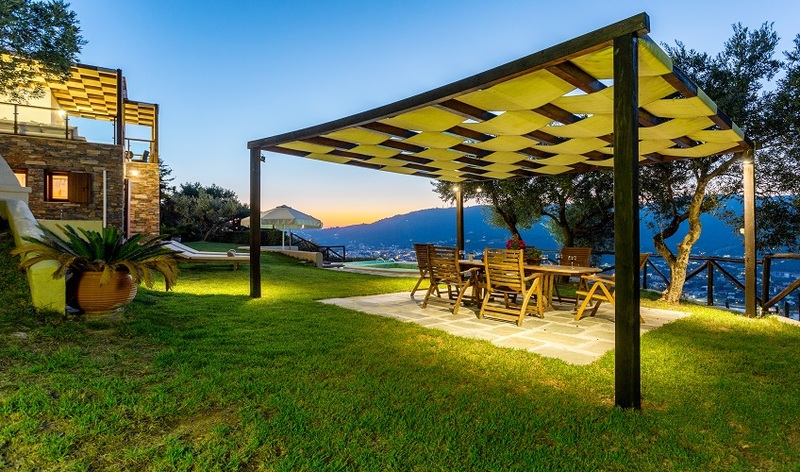 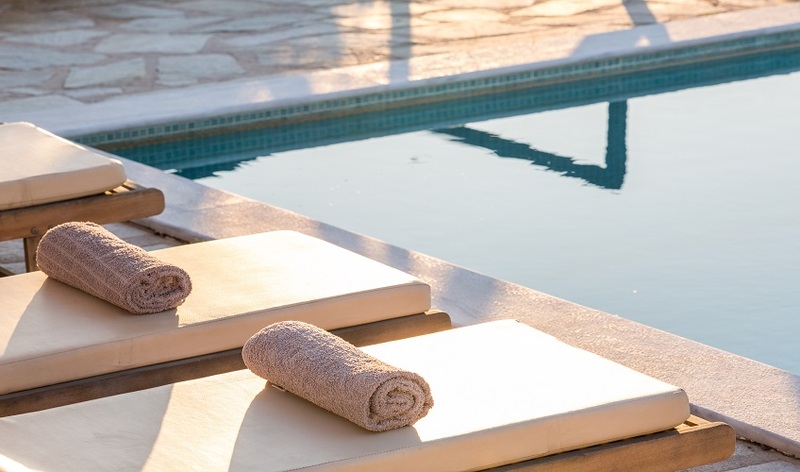 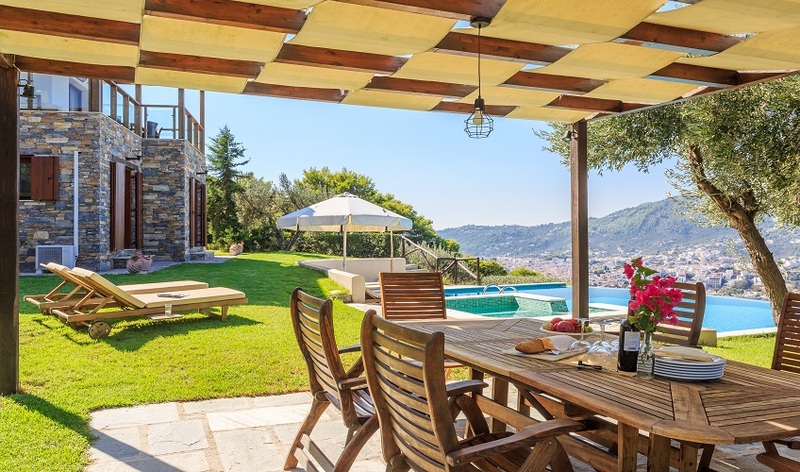 The villa is particular designed for those who love to dine al fresco with its built in barbecue and outdoor dining area perfect for those balmy summer evenings on the idyllic Greek island of Skiathos. 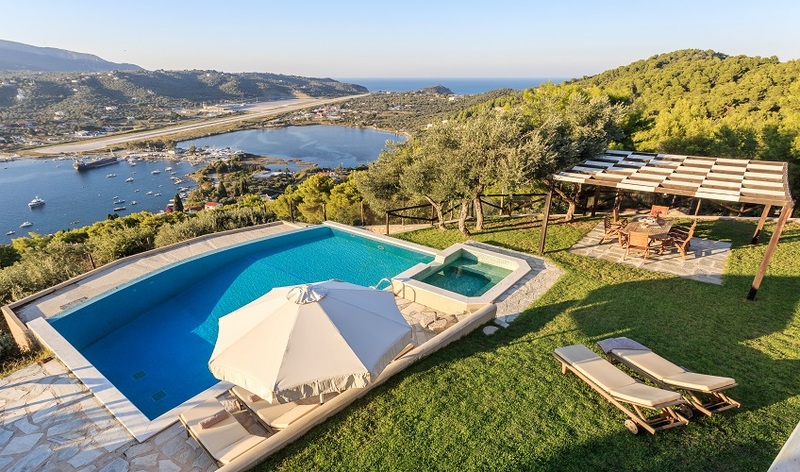 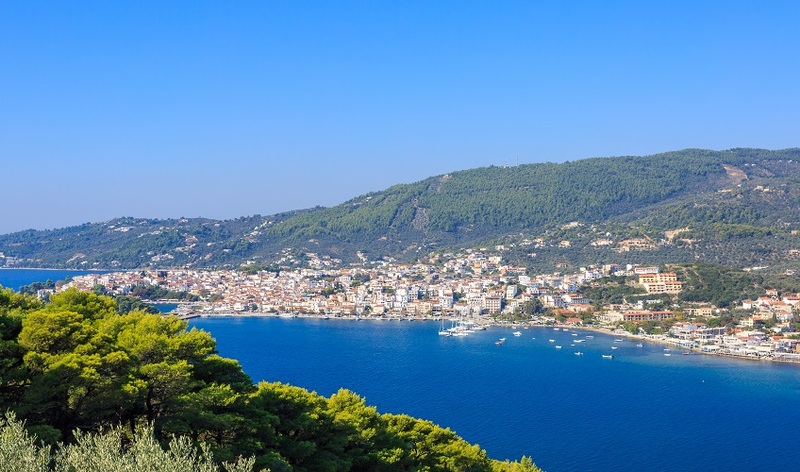 NB: Villa Lago is located near Skiathos Airport and you may experience some aircraft noise.